300g peeled cubed potatoes: Par boiled. Use water to make veg stock. 7. Cover pot and simmer for 10 -15 minutes or until the veg are tender. Do not overcook. 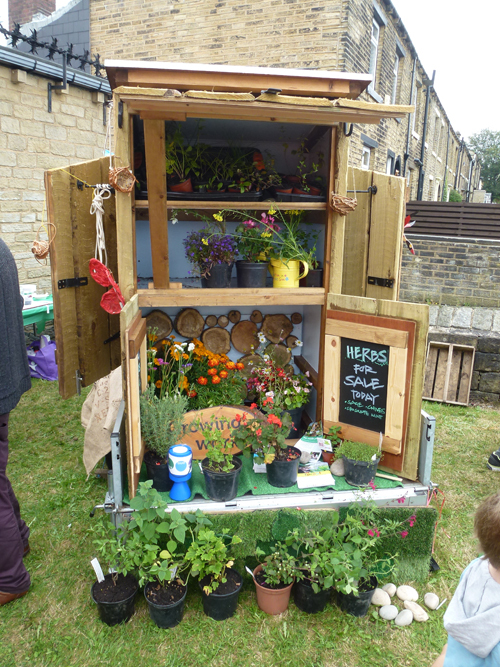 Paddock Community Trust is passionate about maintaining and improving the environment for residents in Kirklees through learning and community action. The team have worked on a diverse range of projects to assist Paddock and wider Kirklees residents to maintain and improve their open spaces. 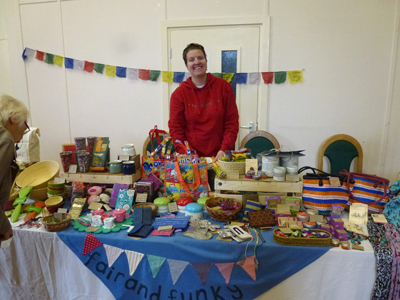 The Paddock Local Food Festival promotes and celebrates the links between local food growing and healthy eating. 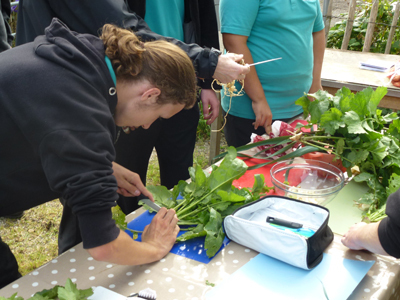 The Festival brings together local food growers and suppliers, local residents and young people with a range of food and growing workshops, food stalls, children’s activities and information about how you can start growing your fruit and vegetables. 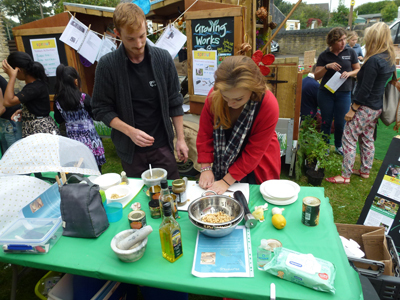 The Festival also features Open Days at our community allotments in Branch Street, Paddock, a world food themed menu in West View Cafe and food demonstrations. 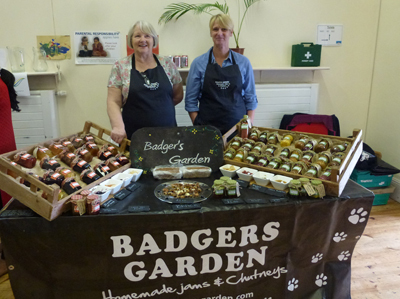 If you are interested in taking part in the Festival as a stall holder (stalls are free) or a volunteer then please contact the office on info@paddocktrust.org.uk or telephone 01484 431400. 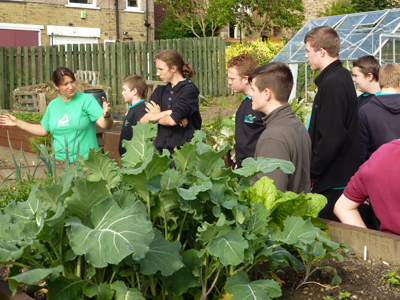 The allotments are utilised and maintained by the Trust as an area to teach Kirklees residents about sustainable growth and horticulture. A diverse range of people access the facility, including students wishing to learn more, to older residents wishing to remain active and share their knowledge. 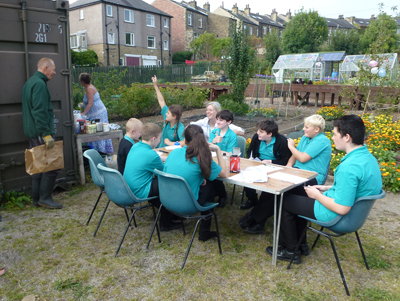 Paddock Community Trust and Royds Hall High School gained an environmental grant to create a wildlife garden on a disused allotment area adjacent to the school. 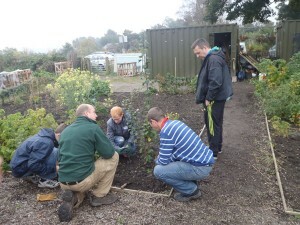 Paddock Community Trust is currently working with a group of volunteer who have suffered from learning disabilities and health problems to develop the habitat of the site to encourage wildlife. The project is teaching the volunteers a range of skills from how to create pathways to safe use of equipment and how to make bird and hedgehog boxes. 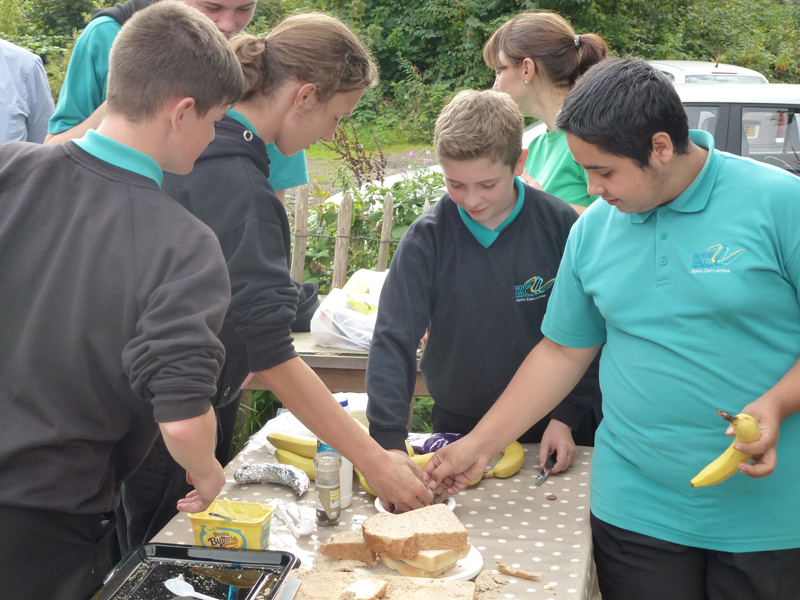 Paddock Community Trust was commissioned to support 12 schools in the Spen Valley plant trees to commemorate the Queens Diamond Jubilee. In total 150 fruit trees were planted in a two week period. Children actively took part planting the trees, on sites which they could easily access on their school grounds. Sessions were delivered to the children in how to maintain the trees and ensure that generations to come will see what they have planted.